Here is an article from an American website about the “Princes” and John Ashdown-Hill’s work towards determining the identity of the bones in that urn, as detailed in his “The Mythology of the Princes in the Tower”. The article is rather good. It does fail to notice that Westminster Abbey is a Royal peculiar and so the Anglican hierarchy has no influence. Apart from that, the dental evidence suggests that the remains are unlikely to be related to Richard III, who has been analysed in great detail. 1) The remains are of the wrong age, gender, era or even species. 2) Their mtDNA does not match that of Elizabeth Wydeville. 3) The remains are of more than two people. 4) The remains are of one mtDNA matching person and one other. 5) The remains are of two people of the right age, gender, era, species and mtDNA. Conclusion 5 would positively identify them as Edward IV’s sons. Conclusions 1 and 2 would eliminate this possibility. Conclusions 3 and 4 would be more complex as a mitochondrially identical cousin disappeared from the same place sixty years later. The probability of the remains consisting of Edward V, Richard of Shrewsbury and their later cousin is surely exceedingly low, although that cousin or one “Prince” resting with an unrelated individual is more possible. This is less a book and more of an outdoor swimming pool, becoming deeper as the chapters progress. 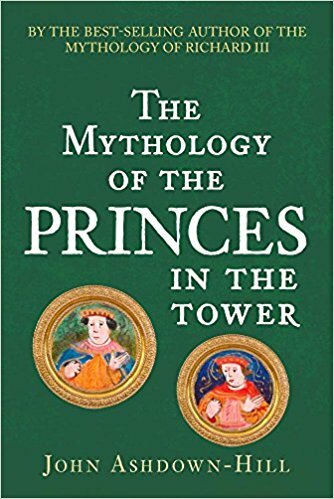 In the shallow end, the subjects go from the definition of a “prince” and the circumstances under which Edward IV’s elder sons came to live there, centuries before Buckingham Palace was built to the origin of the term “Princes in the Tower” (p.17). Before progressing further, the reader should be aware exactly which sibling definitely died at the Tower, during a “confinement”. 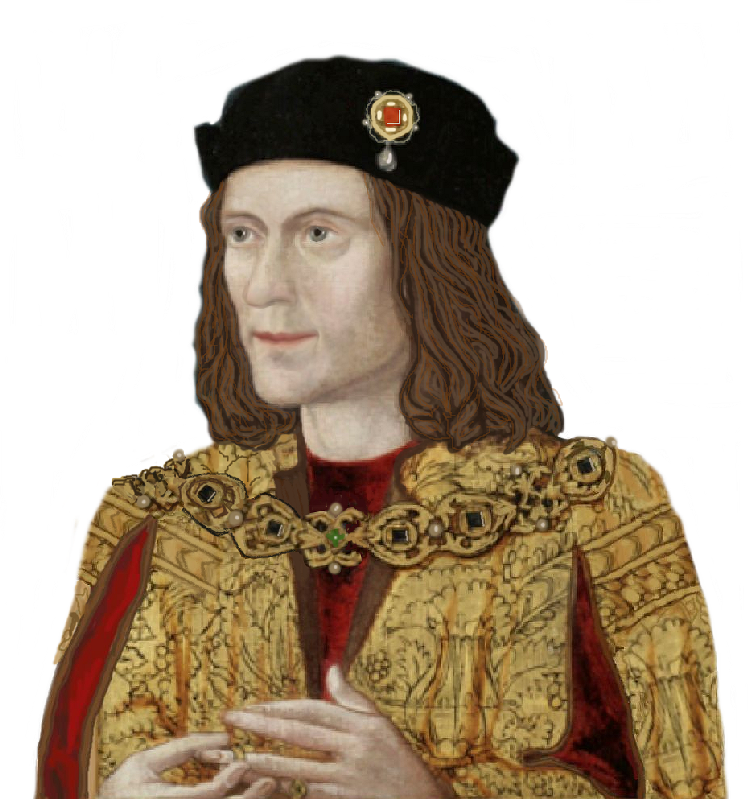 For those still unaware why the whole Wydeville brood were illegitimate and how the “constitutional election” (Gairdner) resulted in Richard III’s succession, the whole point is painstakingly explained again. The dramatic conclusions begin at about halfway, in chapter 17, before the process of the rumour mill and the many finds of the Stuart era are described. In the deep end, we are reminded how science has moved on during the 85 years since Tanner and Wright investigated the remains, including Ashdown-Hill’s own investigations into “CF2″‘s remains on the Norwich Whitefriars site, together with a repeat of the DNA process that gave us Joy Ibsen and thus Richard III in Leicester. 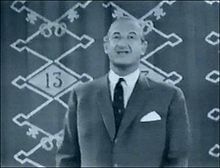 This time, he and Glen Moran have found a professional singer originally from Bethnal Green, a short distance from the Tower itself. What has always stood out about Ashdown-Hill’s work is his superior use of logic when primary sources are of limited availability and it is applied here to several aspects of the subject. “Open the Box” (or urn)? Now that John Ashdown-Hill’s new book (bottom left) on the Tower of London and the “Princes” has been published, we are in a position to know Edward V’s mtDNA, which he would share with his brothers and maternal cousins such as Jane or Henry Pole the Younger. Progress has been made since Moran’s appendix to The Private Life of Edward IV, which detailed potential maternal line relatives who were alive as late as 2016. Westminster Abbey is, of course, a royal peculiar and it has hitherto proven impossible to obtain permission to access those remains – of whatever number, gender, age, era or s pecies – that purport to be those of Edward IV’s remaining sons in the modern scientific era. They were, however, last asked in 1980 (p.185) and Richard III himself has turned up by this method. These findings ought to be a game changer and there are more good reasons to be proceed. In 1933, the work of Jeffreys, as of Crick, Watson et al, was wholly unforeseen. Radio carbon dating was also invented after the Second World War. So, with apologies to Michael Miles and Take Your Pick (below right), is it time to “open the box”? 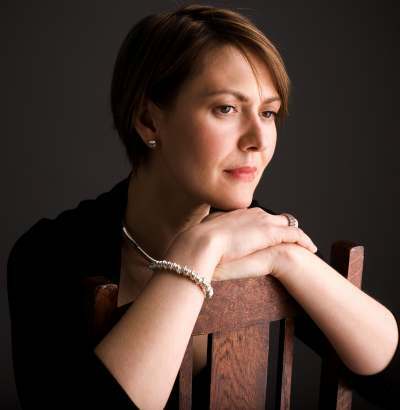 A possible film about the “ordinary woman” who found Richard III under a car park…? Well, I’m not at all sure about this—one seldom dares to be sure about anything where Alan Partridge is concerned. It may be a joke. If you look at the penultimate paragraph of this article, then you see why I’m hesitant. Not sure if it’s actually about Philippa Langley, but one thing you cannot say about her is that she’s ordinary! Addendum: This film seems definite. You will learn more here. All credit for the nitty-gritty scientific work done by this time, but never let it be forgotten that the vital original groundwork was done by others, such as Philippa Langley and John Ashdown-Hill. 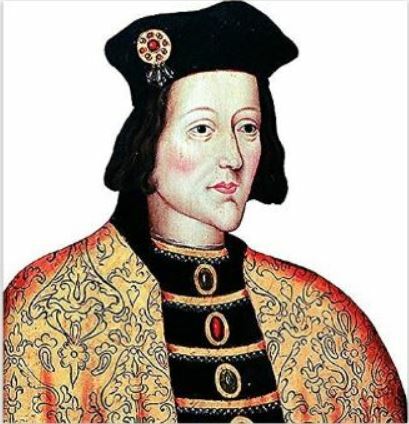 The Private life of Edward IV, by John Ashdown-Hill…. There are some very goo d biographies of Edward IV, by the likes of Pollard, Ross, Kleinke and Santiuste but surely none have tracked his movements, sometimes month by month, like this book does. This is not a full biography and it does not claim to be, but focuses on Edward’s romantic life – his known partners including his legal wife, Lady Eleanor Talbot, Henry Duke of Somerset (! ), Elizabeth Lambert and Elizabeth Woodville, as well as the more … elusive … ones. Edward had other children, apart from those born to Elizabeth Woodville, and Ashdown-Hill tries to identify their mothers. Two of these children were Lady Lumley and Arthur Wayte. Having devoted much of his nine previous books to explaining the context of the Three Estates offering the throne to Richard, Duke of Gloucester, the writer now goes further into the mystery of “Princes” through an excellent appendix by Glenn Moran, which takes their female line forward to a lady who died earlier this year. It also encompasses the complication of someone who definitely ended his life in the Tower about sixty years later and whose mtDNA would almost certainly be identical. Together with this discovery, we know somewhere else that Edward V and his remaining brother cannot be found. It seems that we only have to wait for the urn to be accessible to determine its contents, one way or the other. The Bard’s Richard or the real man….? Here is a very interesting piece of comparison between Shakespeare’s Richard and the real man. Being interested in astrology for years, I had previously read this article and it has been shown again in my Facebook memories. It is different because it uses karmic astrology and analyses the timing of his rediscovery and the astrology behind his appearance. Click here for whole article. “Richard was appointed to look after the children …” – which part of “Lord Protector and Defender OF THE REALM” does the writer not understand? Their maternal family, as was customary, was appointed to “look after” them. Carson’s latest book quotes the National Archives verbatim to demonstrate this point. “Richard took the throne …” – no, it was OFFERED to him by the “Three Estates”, the nearest thing there could be to a Parliament until a King was crowned, on evidence from a witness to Edward IV’s bigamy that was quoted fifty years later by the Imperial Ambassador, Eustace Chapuys, despite the cover-up that followed immediately after Bosworth. “Most historians have agreed that the motivations for Richard killing the boys are more likely than any other theory” – not those who have objectively analysed the evidence by the standards of modern science. As for the remains, we addressed this just a few days ago in https://murreyandblue.wordpress.com/2015/10/18/the-seven-princes-in-the-tower/. Perhaps Edward IV was even more prolific than we thought in the sons he had by his mistress Elizabeth Woodville? 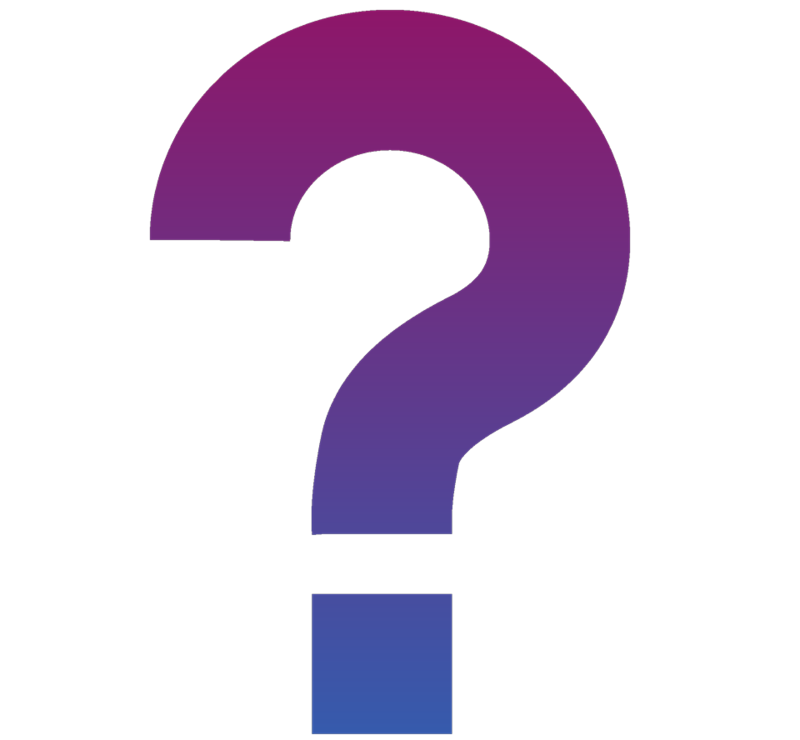 With Richard’s Y-chromosome now being confirmed, because the mtDNA of the same body helped to prove his identity, anyone who obtains permission to examine the contents of the urn could prove whether it contains the ex-Princes or not. This “Royal Central” piece requires further improvement. Like Richard III, Edward II was reportedly buried in a prominent position – the high altar of Gloucester Cathedral. Although Kathryn Warner doesn’t believe that he died in Berkeley Castle in September 1327, she is seeking his female line relatives to prove it either way because mitochondrial DNA is so reliable and has found a few of his nieces who may be of use, one line already stretching to the eighteenth century so far. Also like Richard, Edward has been plagued by demonstrably absurd denialist myths. 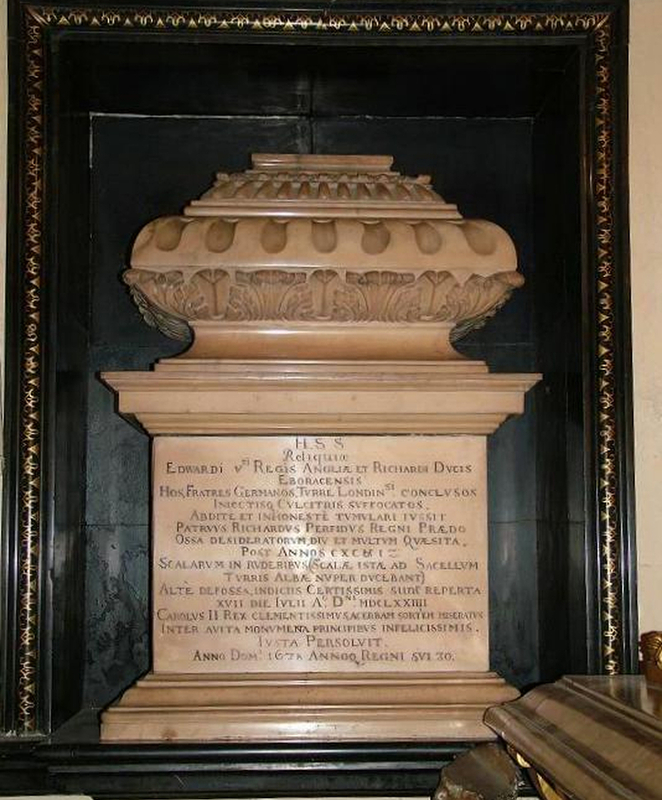 The Auramala Project, as this is now known, has involved some in the interesting city of Pavia – in this case a tomb at the .http://www.eremosantalbertodibutrio.it/index.php?lang=en that is the alternative location for Edward’s remains. I wonder how close it is to the Basilica of San Pietro in Ciel d’Oro where Richard’s nephew, Lord Richard de la Pole, was buried in 1524-5 and is still supposed to be? There is, of course, a second possible method. Richard’s own Y-chromosome is now recorded, as have several descendants of an early Duke of Beaufort. Although his Y-chromosome differs from theirs (and one of theirs from the others), all are thought to descend from Edward II and thus should be identical to him in this respect. 1) Find some records of the burial. 2) Find a bearer of identical mtDNA – and a Y-chromosome sharer if convenient. 3) Describe the deceased in terms of age, height, build, era, diet and other factors. 4) If an individual turns up in the right place who is a DNA match and a physical match, you have probably found your target. 5) Eliminate all other DNA matches if possible, as in Appendix 1 of Ashdown-Hill’s “The Mythology of Richard III”, although someone like Hicks will still claim that the remains could belong to “anyone”. If the DNA process can be carried out for Richard III (b.1452) then Edward II (b.1284) should be possible and easier than Stephen (b.c.1096 and apparently in Faversham), Henry I (b.c.1068, being sought in Reading) or Alfred (b.c.849, a fragment found in Winchester). We will follow this Project with interest.